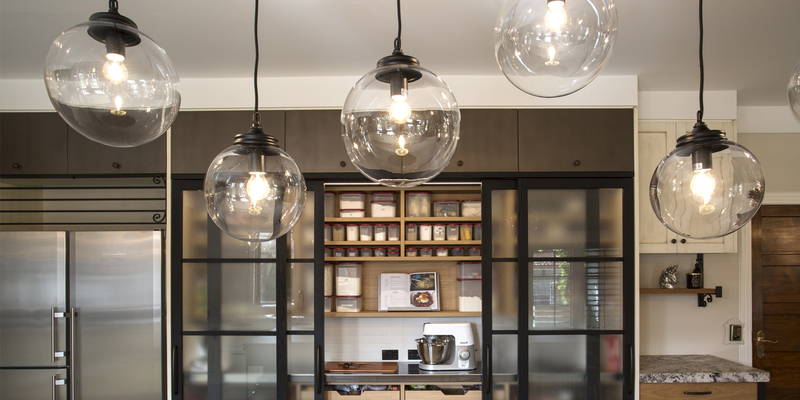 Kitchens By Design | Kitchen Design for Discerning Clients : Karaka. 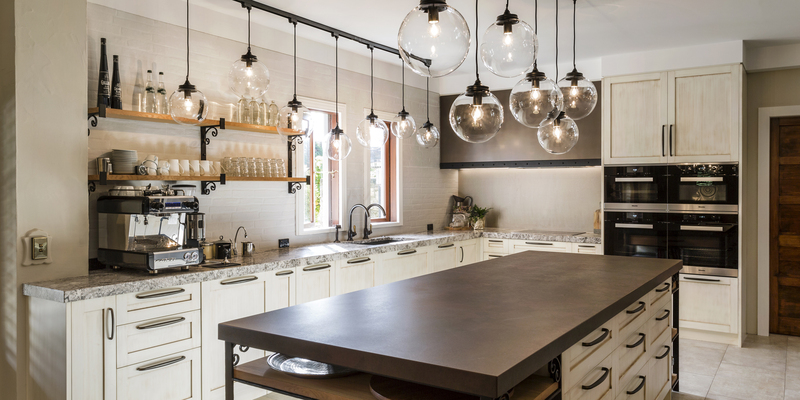 This transitional kitchen was designed for an authentically styled Italian country villa. Our brief was for an aesthetic that was more up-to-date, while still being sympathetic to the house style… with an added wow factor! Our clients regularly entertain larger groups, including multiple generations of the family, who will often all work in the kitchen, preparing food and spending time together. It therefore had to have excellent workflow, abundant storage, and much more than the usual number of appliances. But it also to feel relaxed and welcoming when it was just the family. 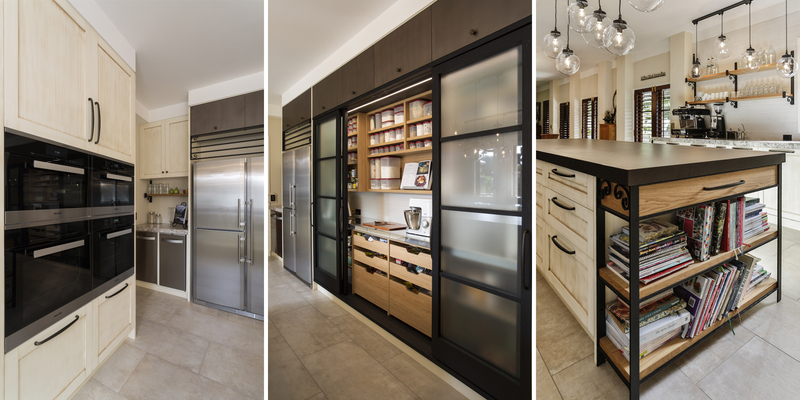 This was a large and complex kitchen to conceive and design, and great deal of time was spent on interpreting the brief and transferring that information into the working drawings. The result is a hard-working kitchen, capable of accommodating a number of cooks at one time, with efficient flow in all the work centres. 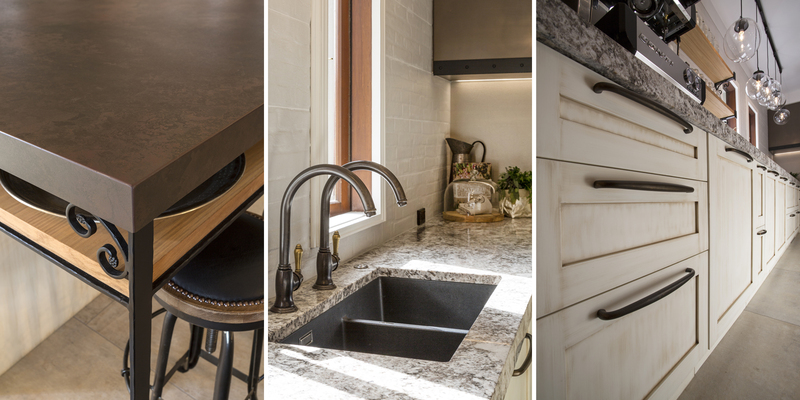 It can also cater for large groups with ease, whilst still being a lovely family kitchen. 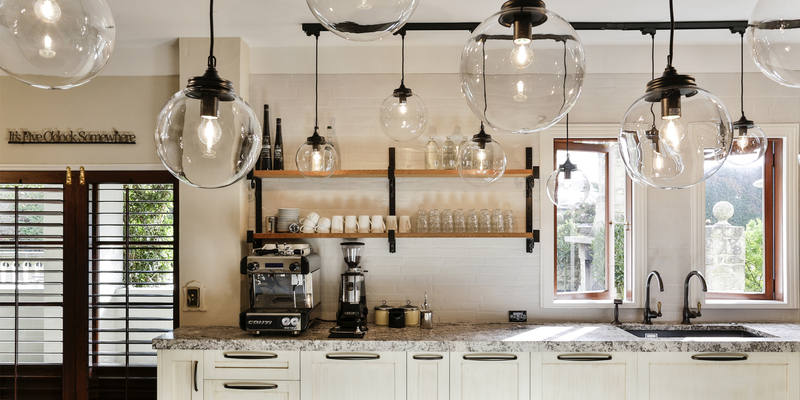 The rich and varied mix of materials and fittings gives a relaxed, café feel, and it fits perfectly within the Italian architecture of the home. 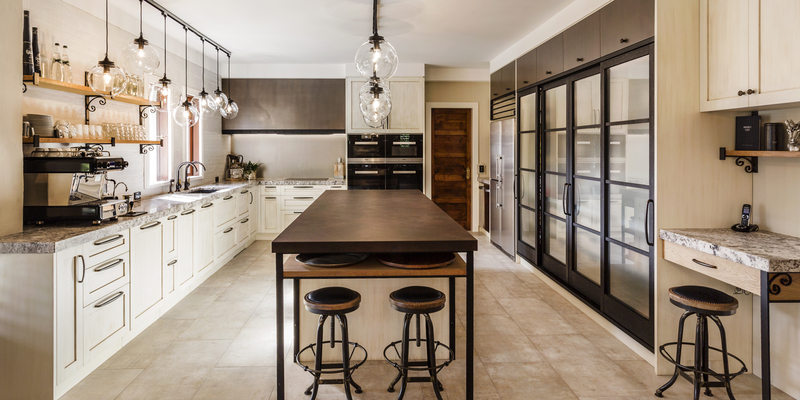 This was a large and complex kitchen to conceive and design, and great deal of time was spent on interpreting the brief and transferring that information into the working drawings.